I always love to travel to different states to capture peoples weddings. 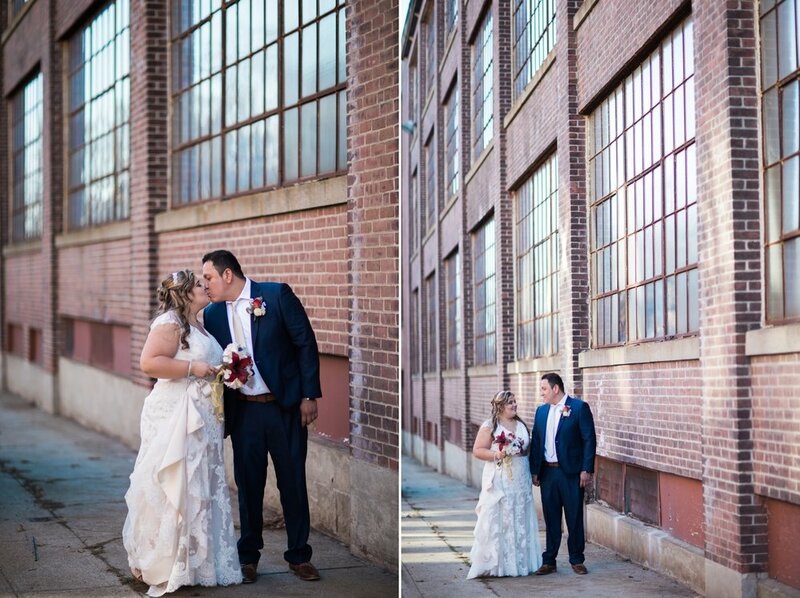 I was so excited when Cassandra and Pedro invited me to photograph their wedding in Milford, Massachusetts. I am always fascinated by places that are super old. Milford was established before America, which is just amazing. 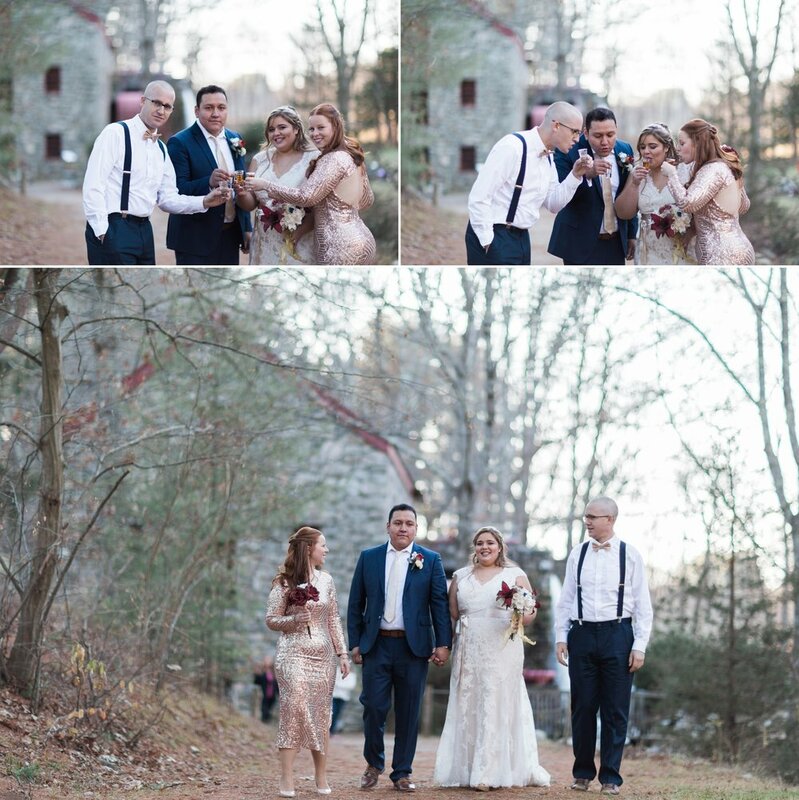 The locations they chose for photos, the Grist Mill at the Wayside Inn in Sudsbury, MA and the Draper building in Hopedale, MA were two awesome locations for wedding photography. Milford is a small town outside Boston and has all of the New England charm. We lucked out with an amazing winter day. We couldn't have asked for warmer weather than we had on November 25th. Cassandra looked stunning dressed in an amazing lace gown. Petro in navy blue and gold. Hints of gold and sparkle could be seen throughout the day. Congratulations to Cassandra & Pedro. I can't wait to share all of your photos with you.